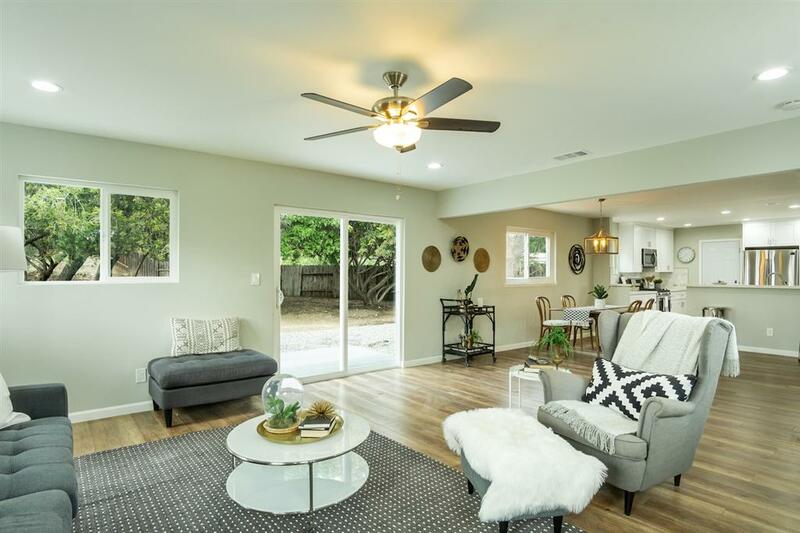 Don't miss out on this beautifully remodeled house! Located at the end of a cul-de-sac, on a huge flat 18,800 sq.ft. lot with RV parking. 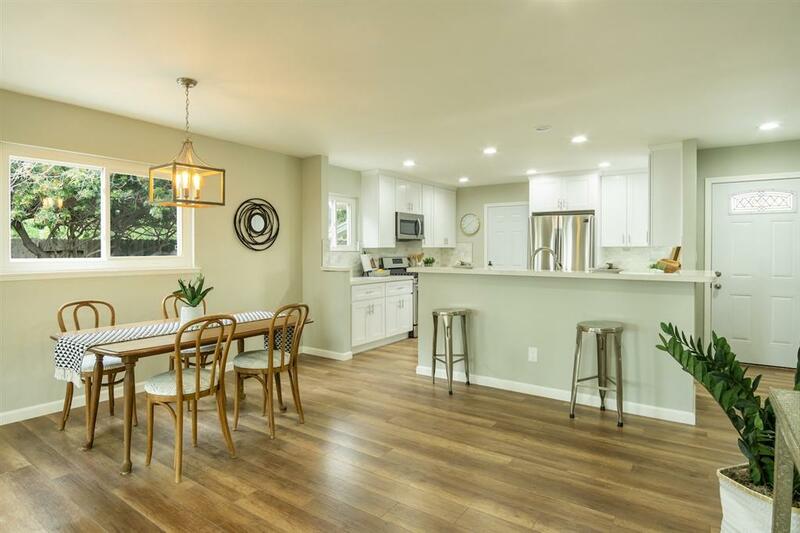 This exceptional home has a large, light bright kitchen with open living spaces ready to be enjoyed. Designed with aesthetics & function in mind, the home feels spacious & highly customized. Remodeled in a thoughtful, detailed manner. Excellent location near Lake Murray, close to shopping & close to great schools. Make this house your "Home". Beautifully remodeled & ready to be enjoyed! 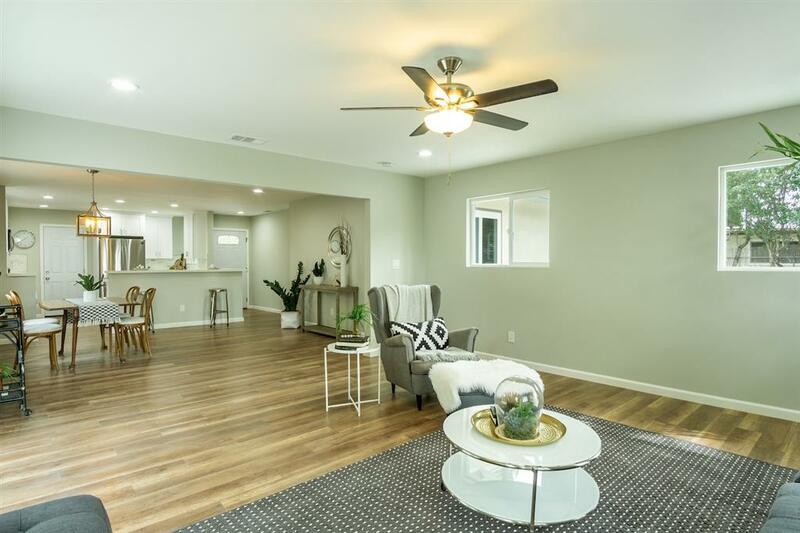 This exceptional home checks all the boxes: it has a large light bright kitchen with quartz counter-tops & timeless white shaker style cabinets, large open living spaces, a HUGE yard with room for a pool & is ideally located on a cul-de-sac. Optional RV/Boat/Trailer parking.The home feels spacious & highly customized. 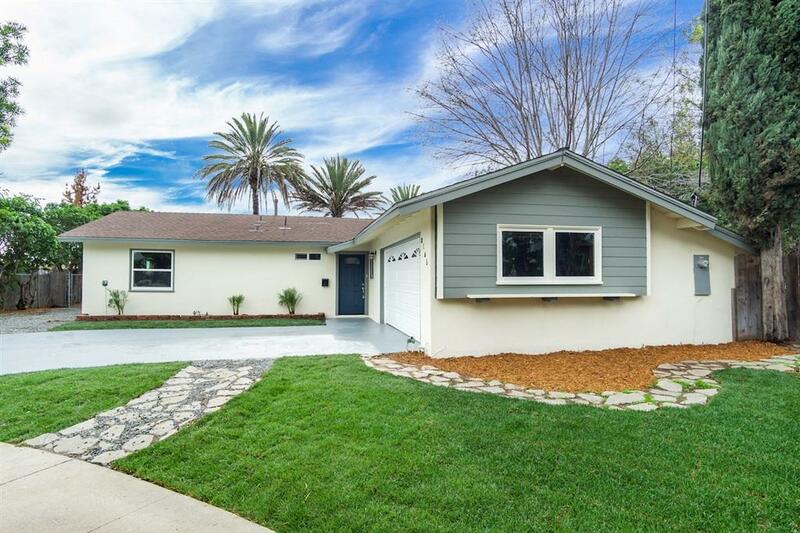 Completely remodeled in a thoughtful, detailed manner with timeless, yet on-trend finishes. Excellent location near Lake Murray, close to shopping & close to great schools. Don't miss out on this fantastic Home!